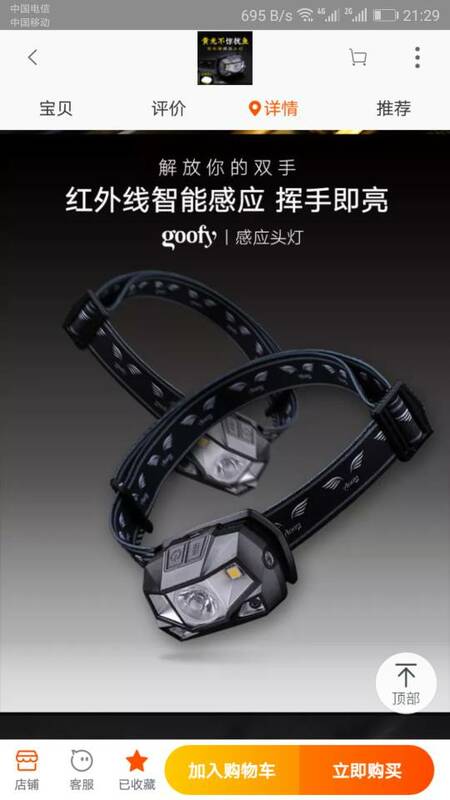 ﻿ 有买个桐油买过这款头灯出来聊聊 - LED手电(LED Flashlights) - 手电大家谈-手电筒爱好者之家 - Powered by Discuz! 奇葩的便宜头灯，LED不仅没散热反而还有保温 - LED手电(LED Flashlights) - 手电大家谈-手电筒爱好者之家 - Powered by Discuz! GMT+8, 2019-4-21 22:52 , Processed in 0.363738 second(s), 55 queries , Gzip On.